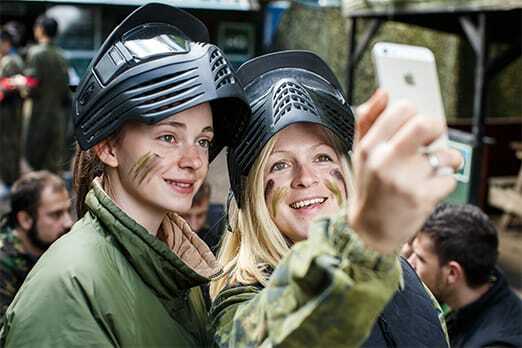 GO Paintball London pride ourselves on running the best, safest Paintballing events for kids! Run by the former UK#1 Player, they’ll be armed with the best Paintballing equipment available and led by events experts. Ideal for fun days out or Birthday celebrations! Our Kids Paintballing prices are split into 2 easy payments, to keep the initial pre-paid cost to a minimum for the group organiser. 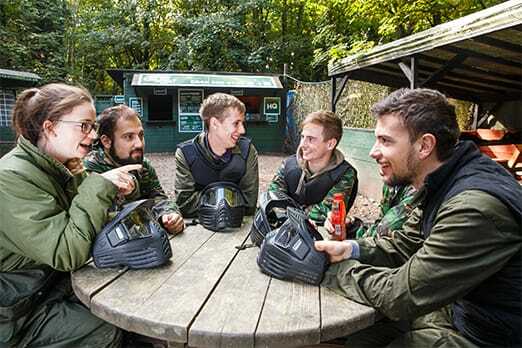 To book a party or a group in to play Paintball, you have to pre-pay the ‘Full day Admission & Equipment Hire’ for each player. 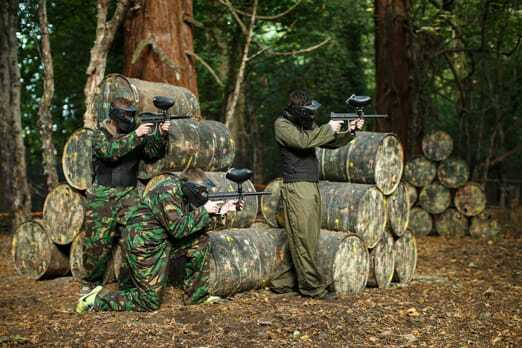 This books your group in to your chosen Paintballing date and reserves your spaces. On the event day, you can then select which Paintball package (how much ammo) you’d want to purchase for the group, or which package they were going to buy. All of our packages are per person, and 400 Paintballs would be the minimum amount needed per player for Kids Paintballing. Parents often choose a set Paintball package for all kids taking part depending on their budgets, but you can always select different packages for different players/ages. 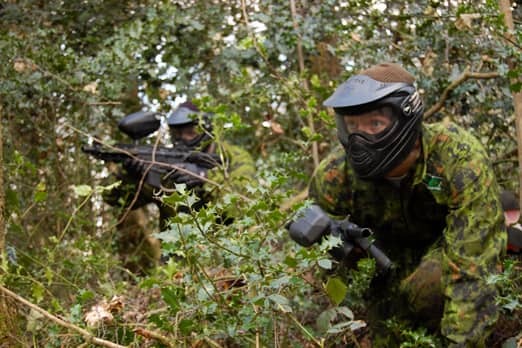 All inclusive, the minimum price for Full day Admission, all equipment hire, a Pizza Hut pizza lunch and our 400 paintballs per person Package, is £32.99 in total. 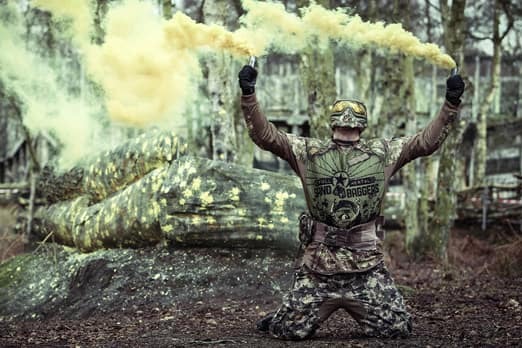 SPECIAL OFFER - We now provide and extra 100 paintballs with each package, making Paintballs only £5 per 100 on our packages, compared to many venues charging £9+! Also, all packages come inclusive with a FREE 9″ Pizza Hut pizza each and a drink, keeping everyone well fueled until home time. Now including 100 extra paintballs, a FREE 9″ Pizza Hut pizza lunch and drink! All packages now include 100 extra paintballs, a free 9″ Pizza Hut pizza lunch and drink!